Germany has one of the best known beer cultures in the world. For many years the Cambridge Beer Festival has worked with Olaf Schellenberg. His import business has access to some beers from across Germany that are very rarely seen in the UK. 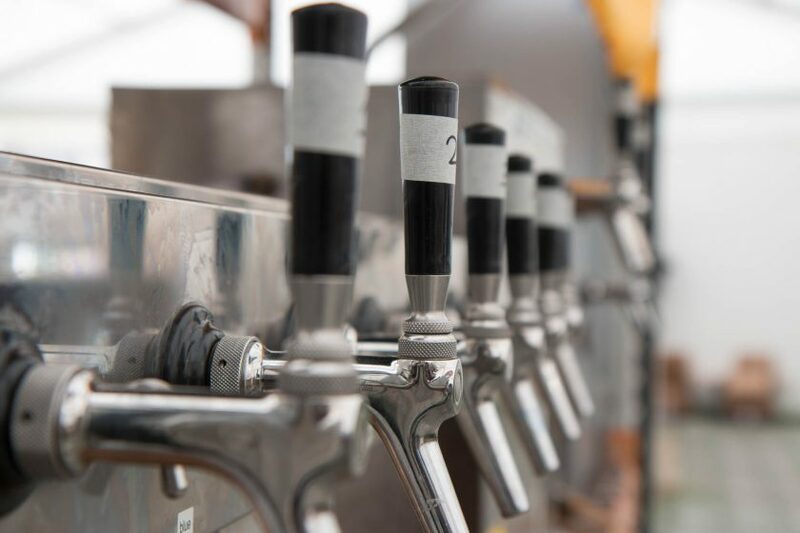 This year we’re expecting to have the Oktoberfest beers from the six main Munich breweries – Augustiner, Hacker-Pschorr, Hofbräu, Löwenbräu, Paulaner and Spaten. We’ll have more from some other excellent breweries around Bavaria – Andechs, Greif, Karg, Keesmann, Kneitinger, Löwenbräu Buttenheim, Schlenkerla and Trunk. The space constraints at the festival mean we can’t have all the beers on at once. Keep an eye on Twitter for updates from the bar.